Finally a solution to all those wires running all over the place. The headworn mic connects to this. Wireless is here and it is wonderful. This machine allows us to reproduce CDs very quickly. Rather than having to burn a master on the computer after the message is finished we can record directly to CD. The highlight on this machine is that it can be set to automatically start a new track every 5 minutes. That allows us to seamlessly split a long message into tracks. At most conferences, this is our primary recorder. Within a minute from the time the speaker is finished speaking, we can have a master ready to begin duplication. We have two of these very portable recorders. They allow us the ability to record workshops even in rooms where there is no public address system. 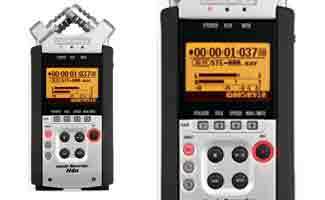 These are digital recorders. There portability makes it easy to use for everything from rooms with no sound system to backups in case of other system failures. 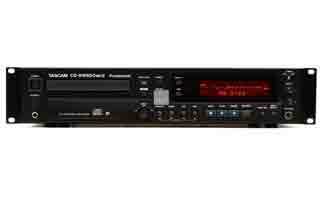 Also we can record in two different formats when we use this as a backup to the CD recorder. 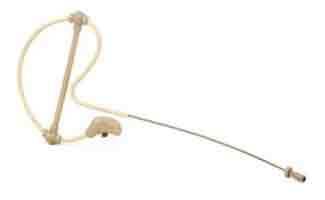 We can plug a mic into these and record that way or it has its own built in mic if we need to use it without a system. With two of these we have the flexibility to duplicate 14 copies at a time or work on two projects at once. These machines are a huge part of what we do. We can make around 200 copies an hour allowing us to have plenty of CDs for people to take home from even the largest event. People love VMS because we have copies available within minutes of the message. 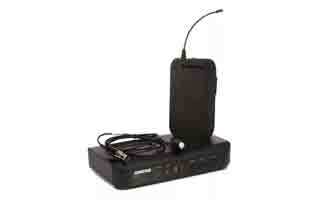 If a great message is preached, people can take recordings of it along home immediately. No order forms, phone calls, or checks in the mail. This machine is a piece of work. It has a robotic arm that picks up the disc and places it on the tray to print. After the printing is finished, the robotic arm picks up the disc again and places puts it in the finished bin. 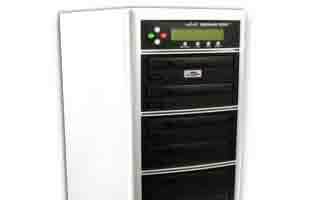 We can load 100 CDs at a time and set it to printing and it does all of them. This allows us to do thousands of discs in a short amount of time. 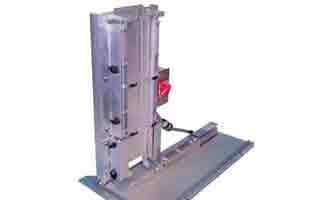 This machine we use to put poly wrap on jewel cases.